First time offered! 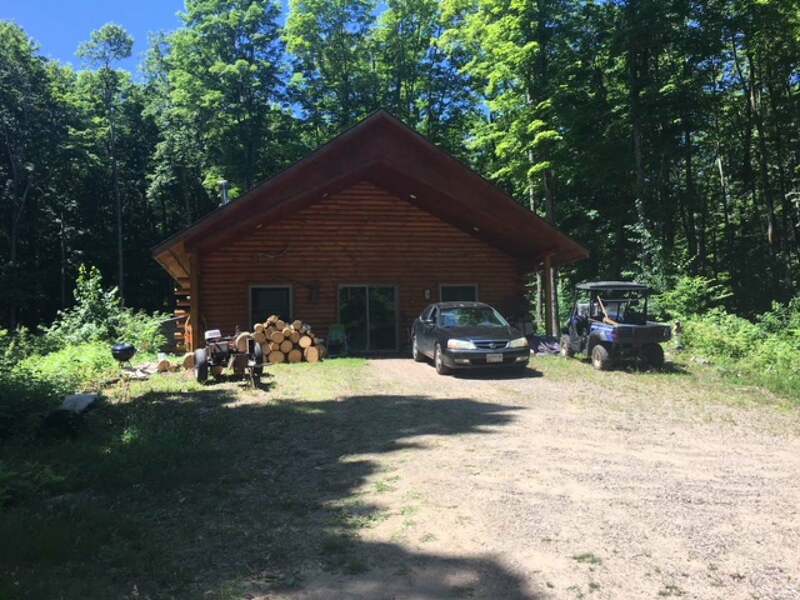 24x32 Mountain Log home with in-floor heat on 39.7 acres of good hunting land close to St. John&apos;s Lake. This home has 2 bedrooms and 1 bath with a large loft. Home has a long driveway to the home. In the winter, you can see St. John&apos;s Lake. Call for an appointment to see this today!! !